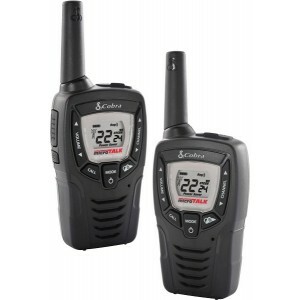 Cobra Two Way Radios - Buy Your Cobra Two Way Radio Here! 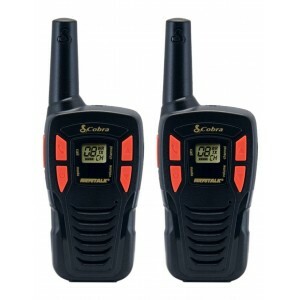 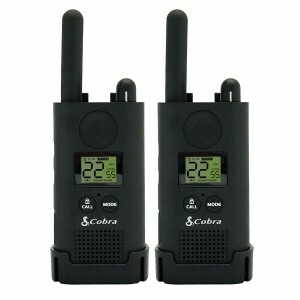 Cobra walkie talkies historically offer a wide variety of features at a great price. 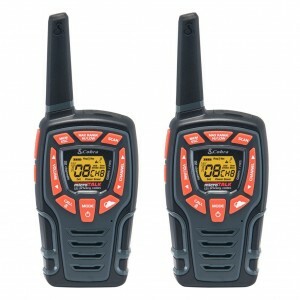 Their radio's are on average smaller and lighter than similarly priced models. 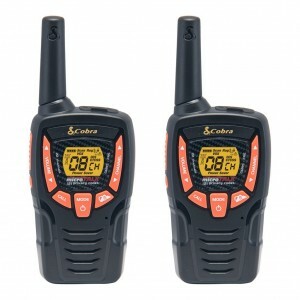 Cobra is also the only manufacturer to include lithium batteries with a large number of their consumer grade radios. 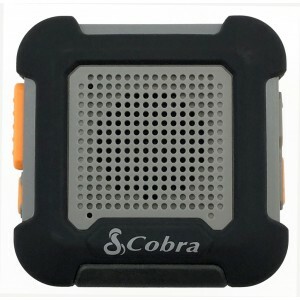 We are proud to be an Authorized Cobra Dealer. 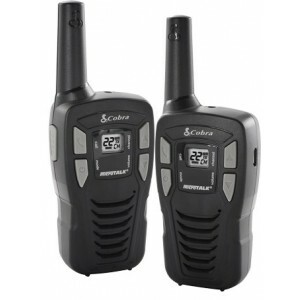 When you purchase your Cobra two way radio from Buy Two Way Radios, you can be confident that you will receive full support and full warranty from the manufacturer!